The special occassion and matrimonial union of a wedding makes for memories and tales of the day. 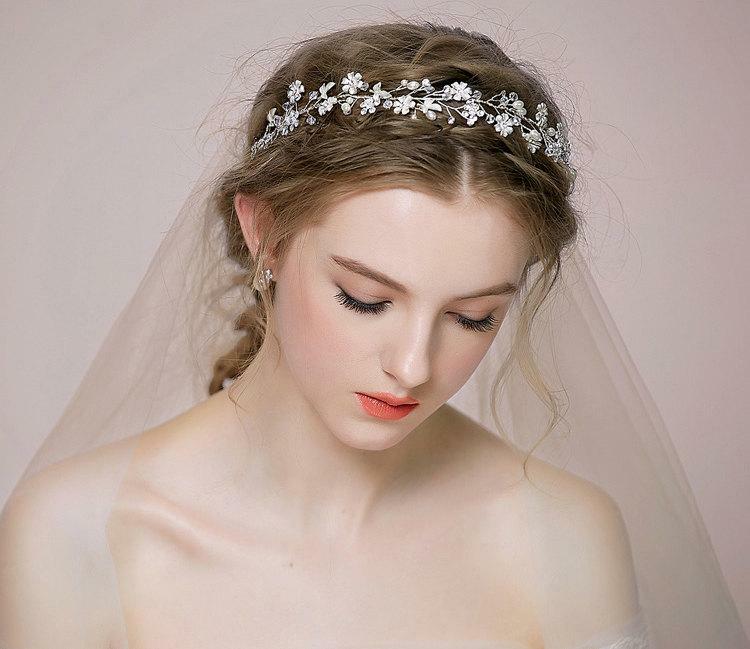 Wedding tiaras have an important aesthetic role to play. Find your ideas in this section.